Pamela Foohey: The organization filed a few weeks ago. 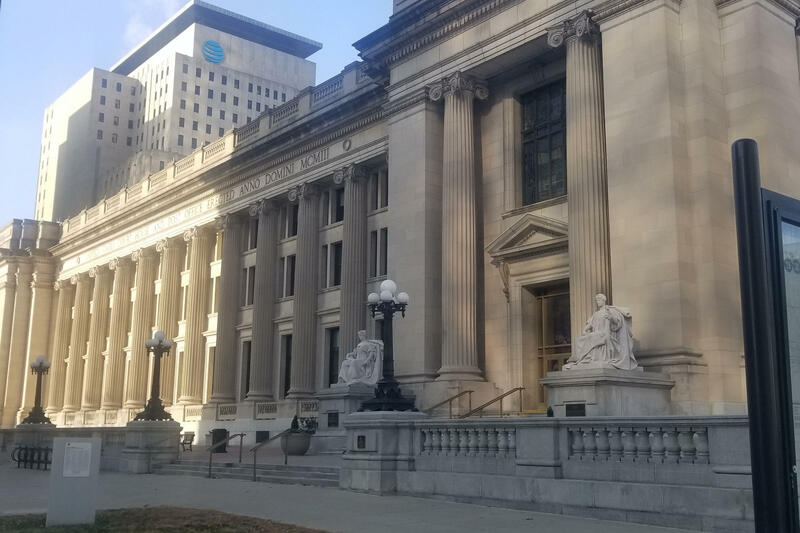 And what it immediately did was file first day motions to keep its operations going, to use its bank accounts, to pay its employees, to have a consultant retained which is very standard and typical of a Chapter 11 reorganization case of any organization. 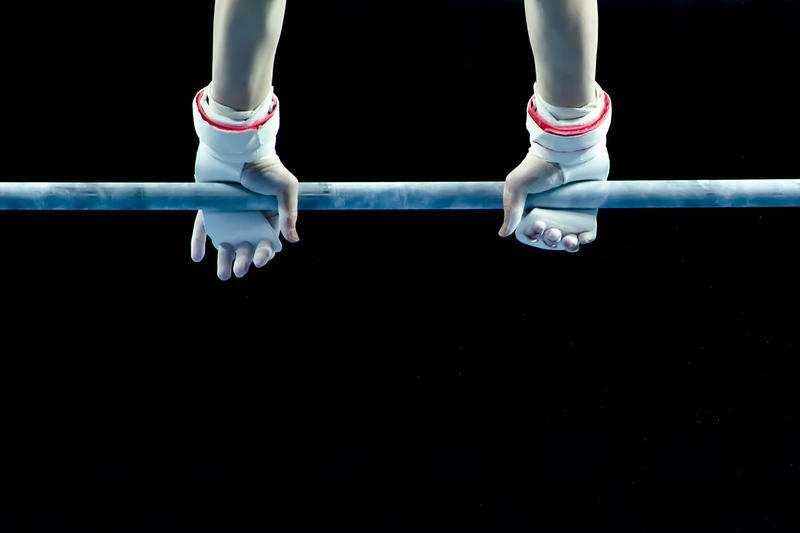 Horton: So for people who maybe don’t have necessarily the best picture of what is going on, can you maybe tie it to another case people might know of what USA Gymnastics is doing? Foohey: USA Gymnastics, when it filed, filed a declaration to say what it was trying to do, what it hopes to do in bankruptcy and it wants to do two things. First, it wants to deal in a form with the 100 lawsuits that have been filed against it, in which people are asking for $150 million in damages, which is obviously an amount that USA Gymnastics does not have and cannot pay right now. So what it wants to do is, put those cases together, maybe create some sort of trust so that money can be paid out and most importantly, deal with its insurance companies to try to figure out what amount of proceeds insurance companies can pay into the fund to then be paid to sexual abuse victims as their individual cases are finished in the courts where they filed those cases. And this is very, very similar to what Catholic Diocese have been doing over the last 10 years across the country. They too have been hit by numerous sexual abuse cases and claims and they file in order to deal with their insurance companies to figure out how much money those insurance companies will pay into a fund that then can be paid to those abuse victims. Such that each person gets an allocation, a percentage of the proceed, instead of one person being paid everything up front and the next person being paid nothing. Horton: There is one possible downside to this with USA Gymnastics filing for bankruptcy – could you talk about that one downside that you see? Foohey: The only downside that I see, is that in filing for bankruptcy, if someone has a sexual abuse claim and has not yet come forward and filed a lawsuit or otherwise stated that something happened to them that they feel they should be paid by USA Gymnastics, they will need to do so within a couple months, maybe a few months. And in bankruptcy, there’s something called a claims bar date, and that’s the date by which everyone who has a claim against USA Gymnastics must come forward and tell the debtor and the court that they think they are owed some amount of money. Horton: I know that there’s two timelines happening right now. Obviously the lawsuits is one timeline, and bankruptcy court hearing is another. Foohey: The individual cases right now are stopped, it’s called stayed. The bankruptcy court can allow each of those cases to go forward whenever it choses and I assume those cases will take years to finish. So that’s timeline number one. Timeline number two is the actual bankruptcy case, Chapter 11 case, of USA Gymnastics. 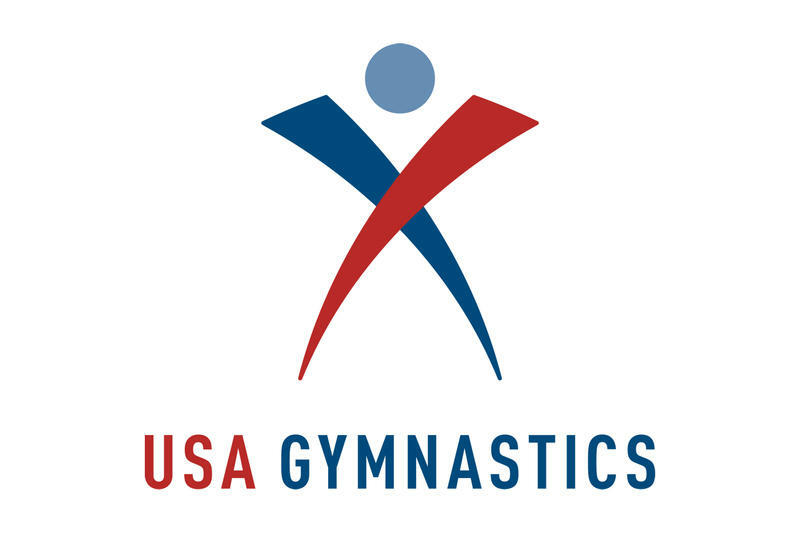 What I foresee is that over the next several months, six months maybe up to a year, USA Gymnastics will reorganize, try to rework its operations such that its able to ask the court to approve a plan of operations going forward, that’s called a reorganization plan. If there are issues with their insurance companies, that could drag out the proceeding longer because they’re going to want to have insurance proceeds settled before they continue their operations outside of bankruptcy. Horton: To get to that part of it all, that’s something that might cause some confusion is the fact that those lawsuits will be paid out with insurance money, not USA Gymnastics everyday expenses to run the organization. Could you talk about those two different pools of money and what maybe will happen to both of those? Foohey: I think the cases, the final judgements in each of the cases will be paid out by two separate funds of money that will probably be put in sort of the same trust fund through the reorganization proceeding. First is the insurance settlement and proceeds from the insurance policies that USA Gymnastics has. Second will be some operating profit from USA Gymnastics assuming that it continues as an entity going forward which is actually the second reason it filed bankruptcy. I understand that it’s having trouble with the Olympic Committee and it needs to ensure that it retains its certification in order to be a money-making entity. And so in filing bankruptcy, it’s able to halt temporarily that decertification proceeding and get into negotiations with the Olympic Committee, hopefully it will survive. And then as time goes on, I would imagine that the bankruptcy court would approve a plan that requires it to put a percentage of its operating profits year over year into the fund to be paid to the abuse claimants after their cases are finalized along with a percentage of the insurance proceeds. A judge has approved USA Gymnastics’ use of two consultant groups to help the organization through its bankruptcy process. 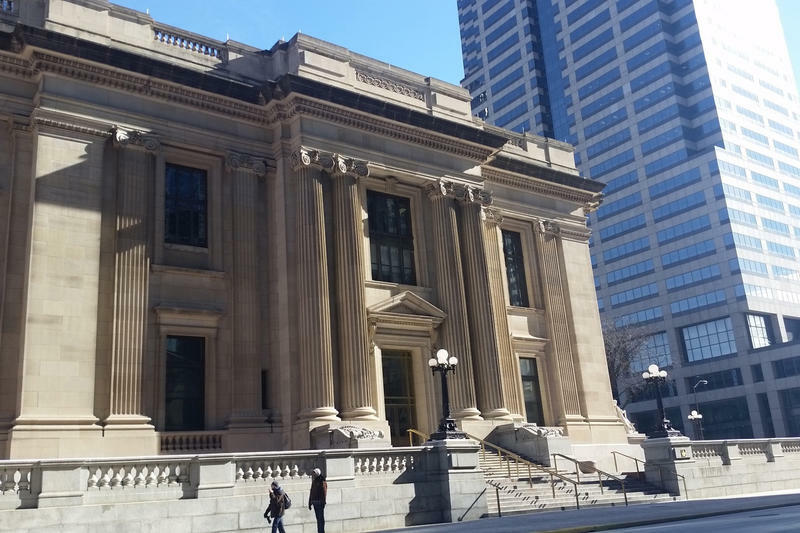 This comes after the Indiana Attorney General’s office filed limited objections to the ongoing services of the consultants. 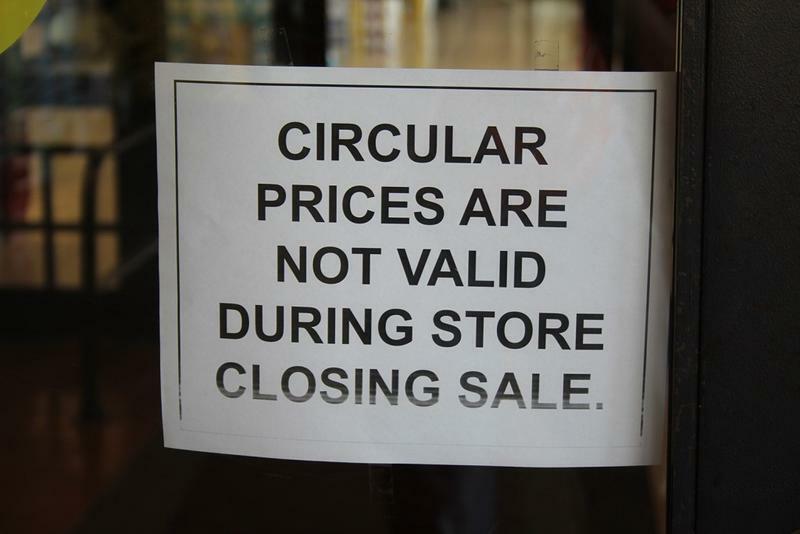 Thursday marked the beginning of the end for 18 Marsh stores that weren’t bought out at a bankruptcy auction earlier this week. Forty-four Marsh locations in Indiana and Ohio stayed open as the company started going through bankruptcy last month, but only 26 found a buyer at auction Monday. The remaining 18 – in the Indianapolis area, Lafayette, Muncie, Kokomo, Carmel, Logansport, Connersville and Noblesville – have now started selling off their inventories.